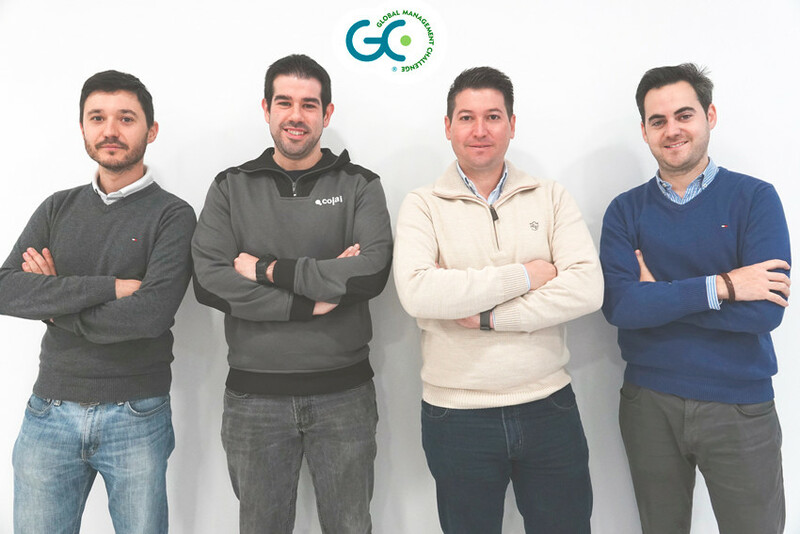 Thanks to the agreement between the Spanish Chamber of Commerce and Global Management Challenge, Cojali will participate in the competition with a team made up of four of its employees. This will be the 39th edition of the world’s largest business strategy and management competition, with more than 600.000 participants from more than 30 countries. The goal of the competition is to run a fictitious company and obtain the best investment performance at the end of the simulation. The participating teams will face one another while divided into markets, and try to make it to the next qualifying round until they reach the final round that will take place in Yekaterinburg (Russia) in June 2019. We wish the best of luck to our team!